I’ve had some questions about my use of Golovin on the Homework Iditaopoly Gameboard. No, it’s not technically a checkpoint. Yes, I decided to include it on the gameboard. The simple reason why is because it appears on every single trail map that my kids use during our studies! I did some more research, talked to some people, and here’s what I discovered. Golovin isn’t a checkpoint anymore, although it used to be one. It has a population of 148 people, one store, and the checkpoint was located in the checker’s home! It is only about 18 miles from Elim and 28 miles from White Mountain. 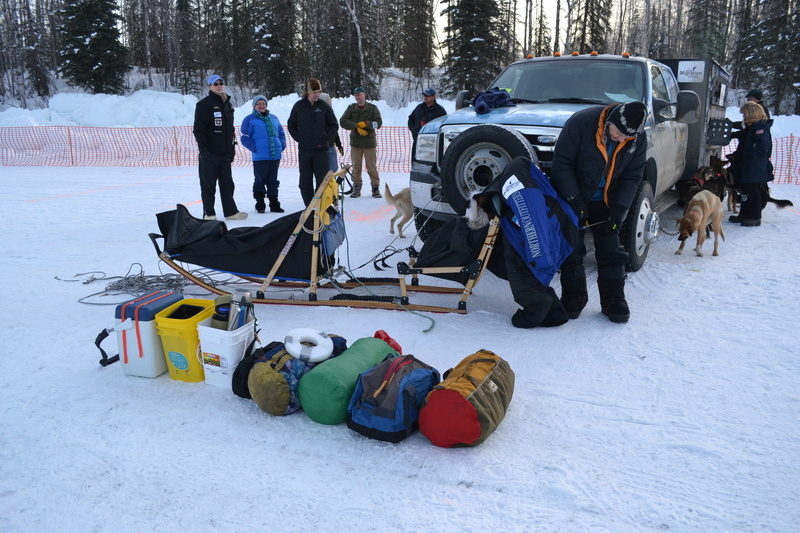 With the required eight hour rest in White Mountain, mushers pretty much just checked in and out of Golovin and kept on moving. There was no need to pick up supplies in Golovin as they were headed to a long break in White Mountain. 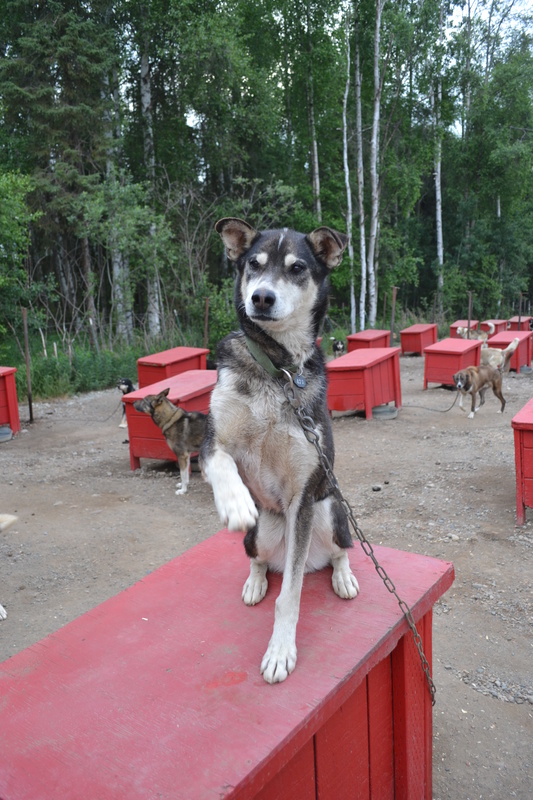 At some point they lost their official checker and mushers no long have to check into Golovin. So, it probably would be best to not have the Golovin square be checkpoint square to land on, but more a square to be passed through! I have been yearning for an Iditarod Monopoly game for several years now. Then I started seeing all of the Homeworkopoly games on Pinterest… and I really wanted to combine that with the Iditarod Monopoly game. I searched Ebay every couple of weeks or so… but they were always going for close to $100. Then I saw one going for about $40. In the description, the seller mentioned that the game pieces and cards were all sealed but that there was some writing on the board. Well, that was okay, I really only wanted to see what was on the board and cards… a little writing wouldn’t be too bad. When the game arrived, I was in for a surprise. The “writing” on the board is signatures from Doug Swingley, Jeff King, and Dee Dee Jonrowe! Amazing right? 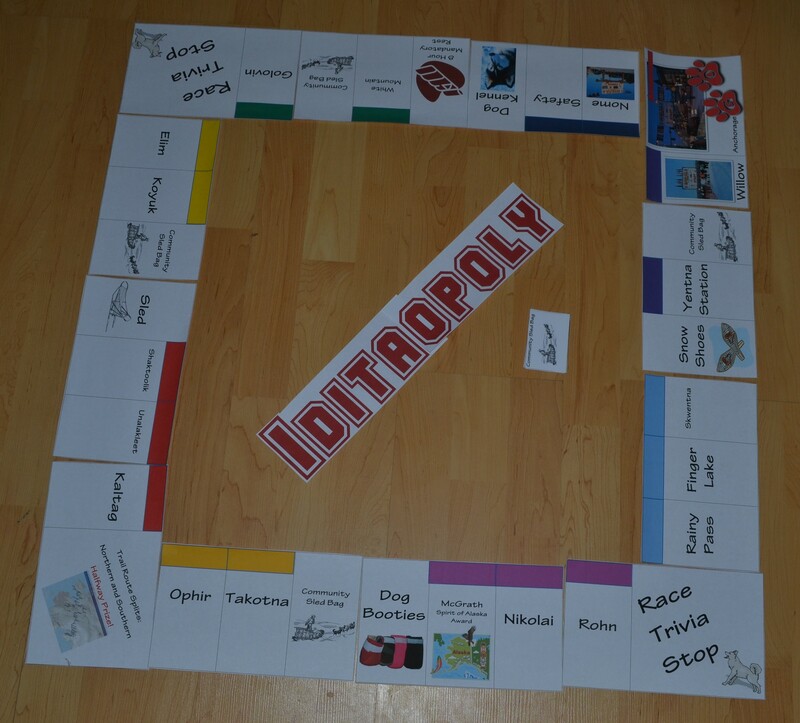 The idea behind Homeworkopoly is to encourage kids to complete and turn in their homework! 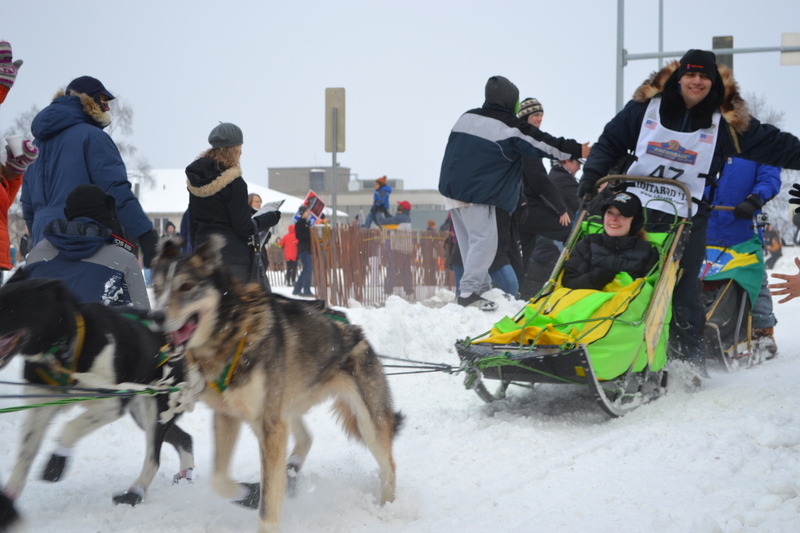 I just tweaked that idea so that it is Iditarod themed! By playing the game the students will become familiar with the checkpoints on the race course. Every Friday afternoon, students who have completed and turned in their assignments for the week will be able to take a turn. When it is their turn they will roll the die, move the appropriate number of spaces, and deal with the space they land on. The game could be played for the entire year or just a semester. To make the gameboard, just print the PDF, cut out the pieces, and assemble the board. It could be mounted to a bulletin board or mounted to cardboard to use on a table. The title can be printed, assembled, and mounted in the middle of the board. 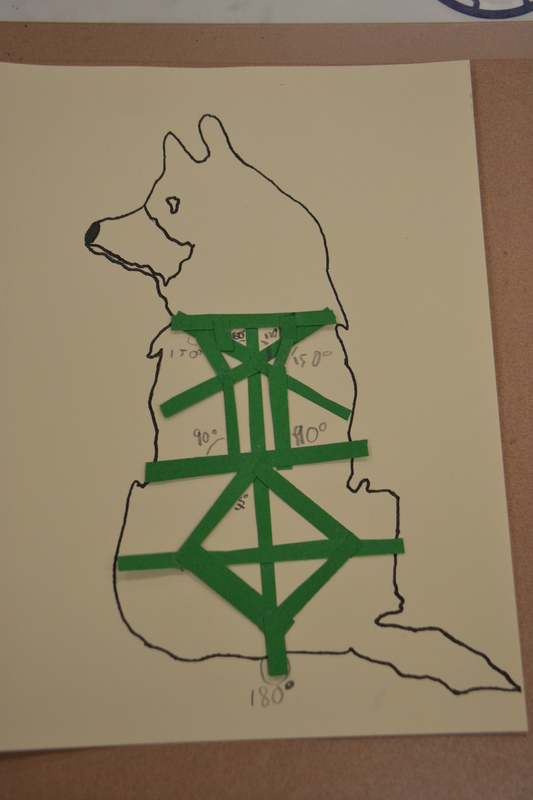 Print the Community Sled Dog Cards and cut them out. Make game tokens. I plan to take pictures of my students with winter or kennel hats to make my pieces. You can decide what to do with the special spaces. My ideas are below, but feel free to make it your own! 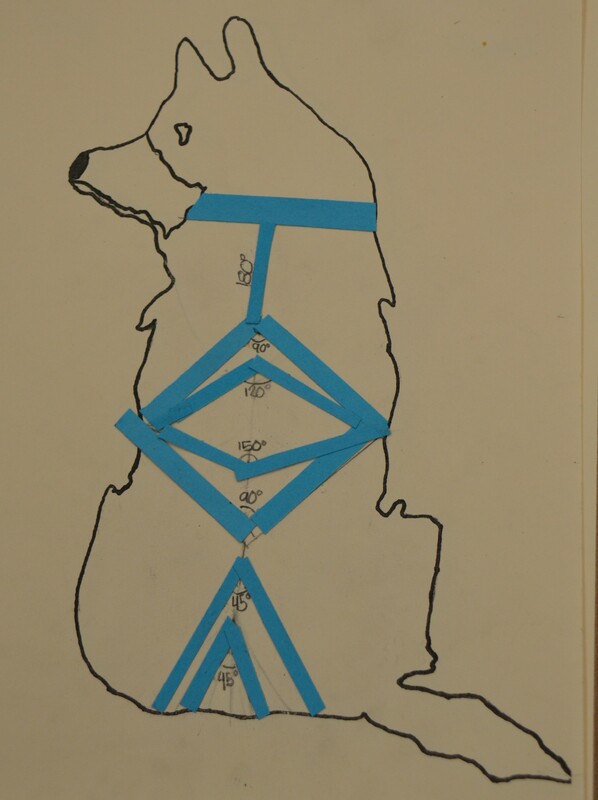 Players start in Anchorage (GO) and move clockwise around the board. When the kids land on any checkpoint space, their turn is finished for the week. Equipment Spaces (Snow Shoes, Dog Booties, Sled, Dog Kennel): These spaces are a good place to award privileges. For example, land on the Dog Kennel and get to keep a stuffed dog on your desk for the week. Nome to GO! : Each time the students pass GO they could earn a prize such as a homework pass or some other privilege.